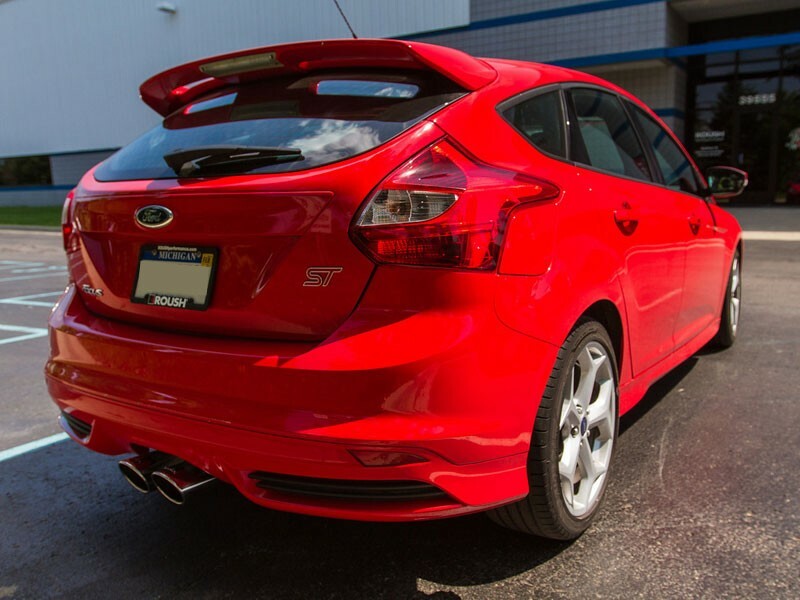 Pump up your Focus with the ROUSH Performance High-Flow Exhaust System. 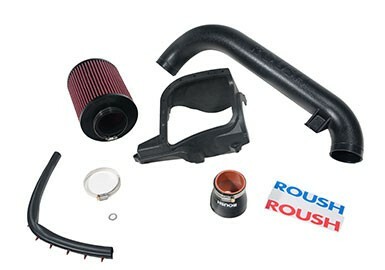 This exciting new kit from Roush combines raw performance with a deep, throaty note to take the ordinary sport-compact to a sport-tuned machine. 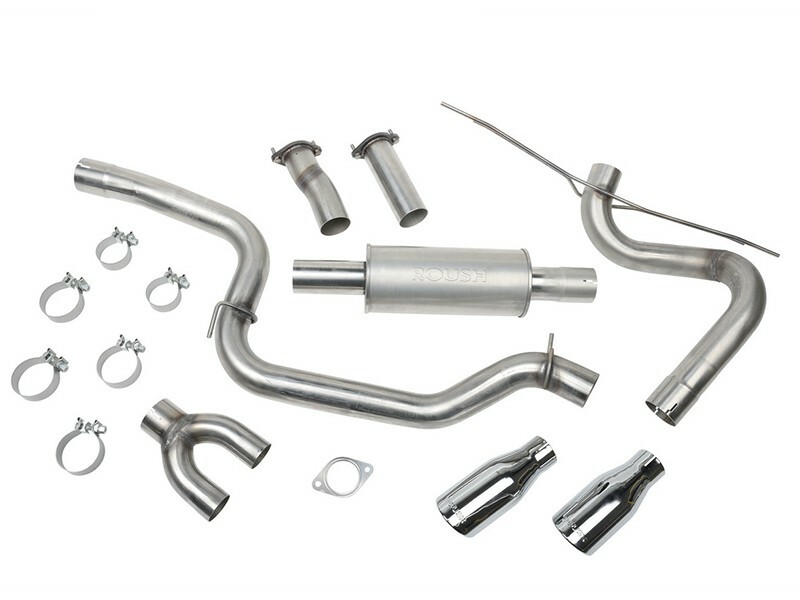 The high-flow, cat-back system features larger than stock, 3" diameter piping.This system is also made entirely of T409 stainless steel, providing you one of the most durable and affordable exhaust systems on the market. 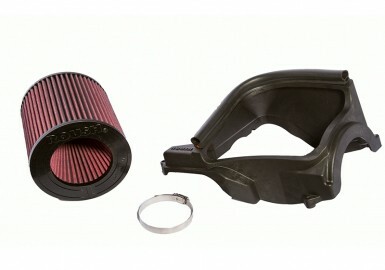 Even better, all pipes have been manufactured with CNC mandrel-bend tooling, allowing for unrestricted airflow. 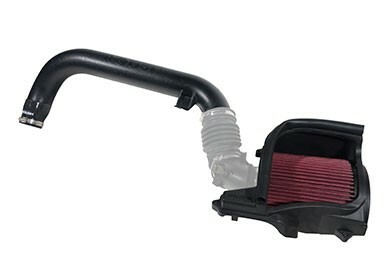 This system also features a straight-through, perforated-tube muffler for optimum exhaust tone. To complete the look, a set of round, dual 4" diameter T304 stainless steel tips have been chrome flashed and designed with a rolled edge. 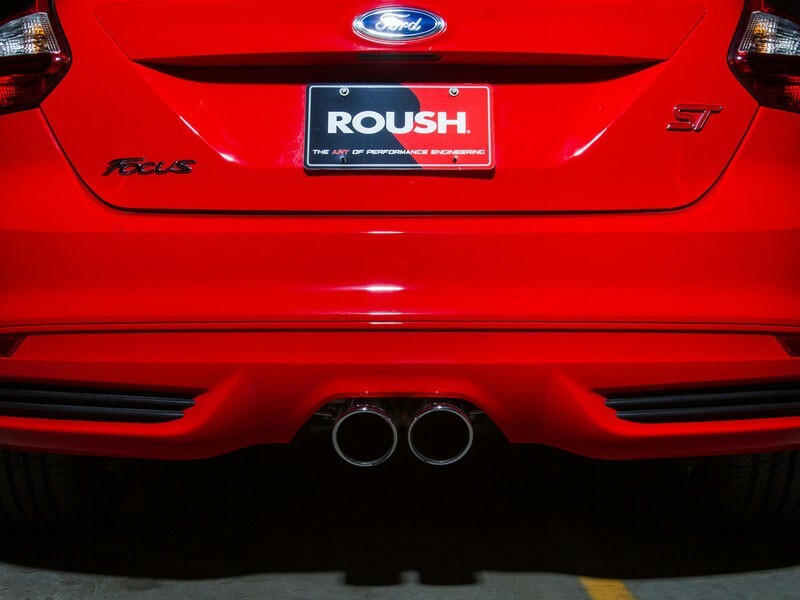 As with all of Roushís round exhaust tips, the traditional Roush wordmark has also been neatly stamped on the end, letting everyone know that you mean business. 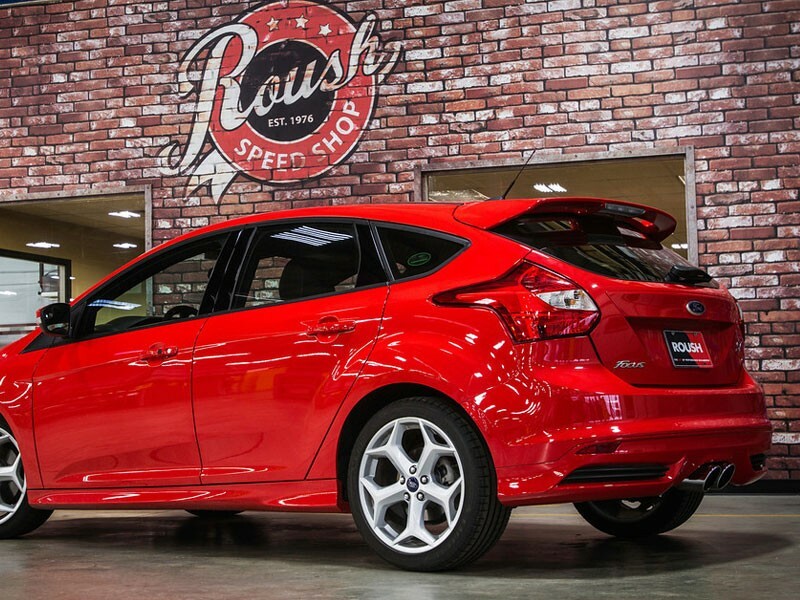 To make installation quick and easy, Roush Performance utilized straight-bar hangars that fit in the same factory exhaust mount locations, eliminating the need for additional modifications to the undercarriage of your vehicle. 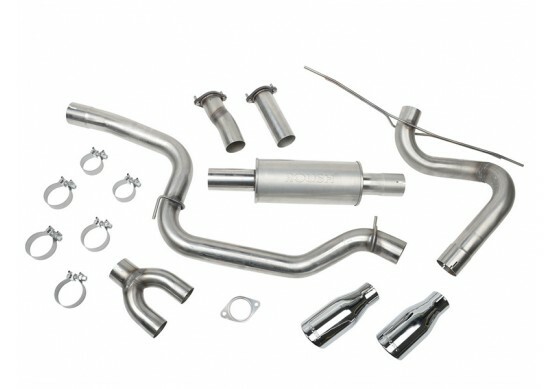 The Roush Performance High-Flow Exhaust system comes complete with all necessary clamps and hardware for installation and carries the standard ROUSH 3 Year/36,000 Mile Limited Warranty.